The Deus Ex franchise has turned 15, with the release of the very first Deus Ex game landing for PC more than a decade ago. 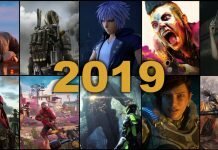 The series of cyberpunk-themed first person action RPG video games started back in June 2000 and will have seen four instalments to the series with the upcoming release of Deus Ex: Mankind Divided, which is expected to hit shelves early in 2016. 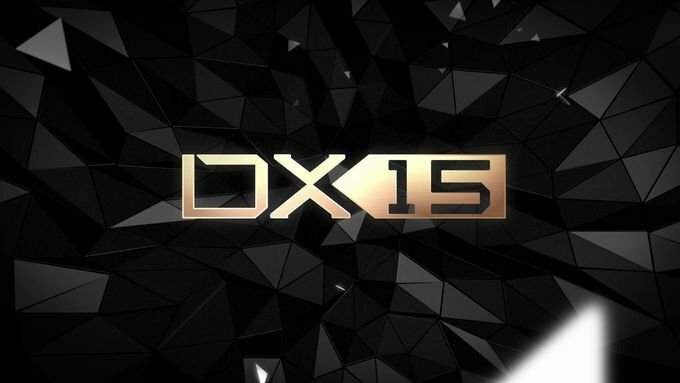 To celebrate this milestone, publisher Square Enix revealed they have prepared a special four-episode documentary telling the genesis of the series, from original Deus Ex to 2016’s Mankind Divided. The first episode is available to watch right now, with Warren Spector, Chris Norden and Sheldon Pacotti, the creators of the first Deus Ex. Gamers are also getting the chance to choose what will be included in the collector’s edition of Deus Ex: Mankind Divided. 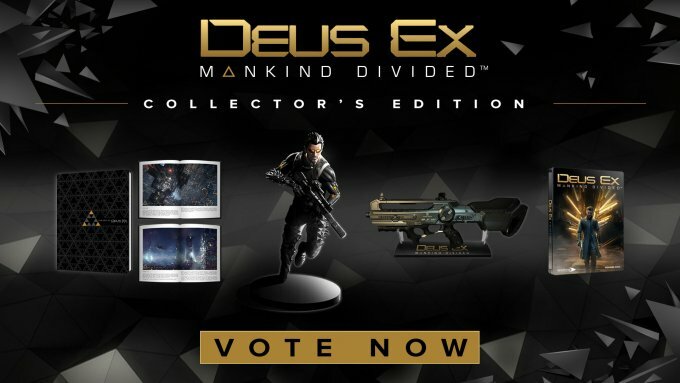 A replica statue of protagonist Adam Jensen, a mini art book, a replica weapon from the game, a pin set, lunch box and more are up for voting here. If that wasn’t enough celebratory goodness for you, Square Enix and Eidos-Montréal have also partnered with GameChanger Charity, a non-profit focused on improving the lives of children suffering from life-threatening diseases. The charity makes an impact by providing direct services in hospitals, delivering video game gifts and supporting families financially. Those who donate $1 or more will receive a free copy of Deus Ex: Human Revolution — Director’s Cut for PC, along with contributing to a great cause.